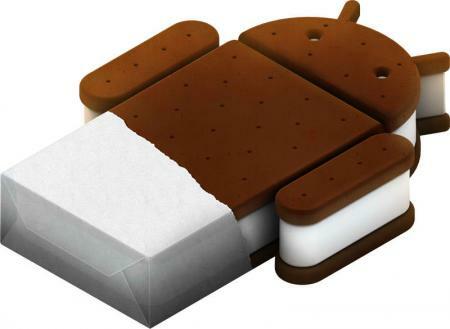 We are hearing that Sony has started rolling the new Android 4.0 Ice Cream Sandwich update for the Xperia Mini, Mini Pro and Live with Walkman smartphones. A few days back we heard Sony releasing the new update for the Xperia Arc and Xperia Neo, now it seems that the company is in high gear to quickly release all the updates for the 2011 Xperia line-up before it updates its NXT range. To check if the update for you device is available, just remove the battery and check for the SI number writing somewhere with the IMEI number of your smartphones. The SI numbers for the Xperia Mini, Xperia Mini Pro and Xperia Live with Walkman will be available soon and we shall update you, so keep a lookout. Do tell us if you manage to update you device and how the new ICS update feels like.